At Corepoint Health, we understand that when a customer has an issue or problem regarding any healthcare interface, it is critical to resolve it as quickly as possible. Our dedicated support team ensures that the customer is not alone in solving interfacing challenges. Customer support is core to the culture at Corepoint Health. We relish the opportunity to help and support our customers with their integration initiatives. Our team of support professionals is located at our headquarters in Frisco, Texas, where they actively engage with customers, both directly and in the online Corepoint Health User Community. Call a Corepoint Health Customer Support Representative at 214-618-7002. Practical advice on using our integration solutions is available at Corepoint Health User Community. Search our knowledgebase for insights on interface functionality and best methods in using our solutions. Ask questions of other users and submit your best practice approaches. Corepoint Health User Community is available for current Corepoint Connections customers. To join, create an account and then click here to request access to the user community. To gain access to our support tracking system, please use your login name and password to gain access to Corepoint Health Support Portal. If you do not have a login name and password, please create an account. Please click here to access the software download area. You will need to enter your user name and password to gain access. After logging in, please select the Download Software menu item. 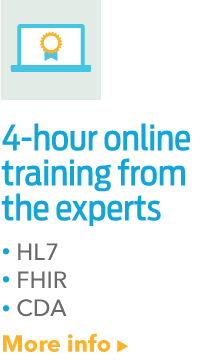 Answers to frequently asked questions are available in the online documentation installed with Corepoint Health solutions. If you have Corepoint Integration Engine installed, the online documentation can be accessed from the Start menu by selecting Start | All Programs | Corepoint Health | Corepoint Integration Engine | Corepoint Integration Engine – Help and Documentation. Additionally, while using the Corepoint Integration Engine Configuration GUI, screen-level help is available by pressing the F1 key. 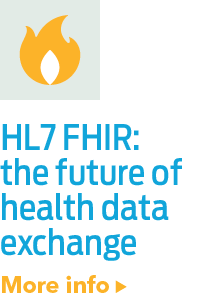 If you have HL7HL7 is a Standards Developing Organization accredited by the American National Standards Institute (ANSI) to author consensus-based standards representing a board view from healthcare system stakeholders. 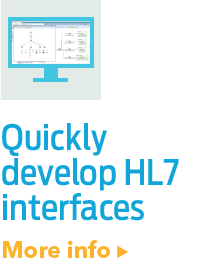 HL7 has compiled a collection of message form... Analyzer installed, the online documentation can be accessed from the Start menu by selecting Start | All Programs | Corepoint Health | HL7 Analyzer | HL7 Analyzer Documentation.